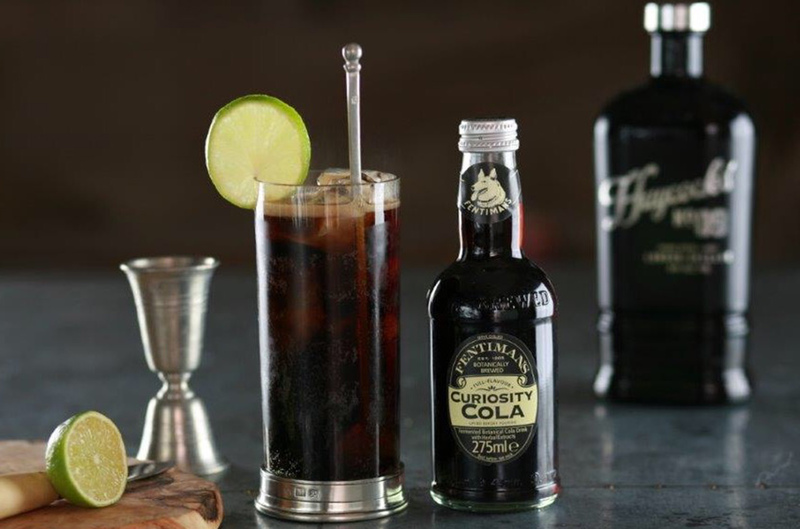 Even though we made Haycock's to be extremely versatile, we were still a little taken aback by quite how well Haycock's pairs with nearly every single variety of Fentimans. We thought we'd share our serve suggestions with you. 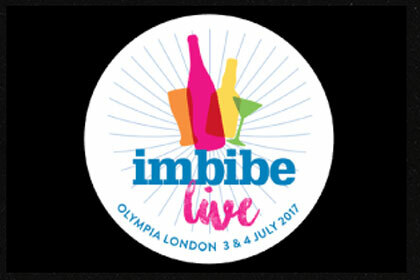 Haycock's will be at Imbibe 2017. Come down and say hello! 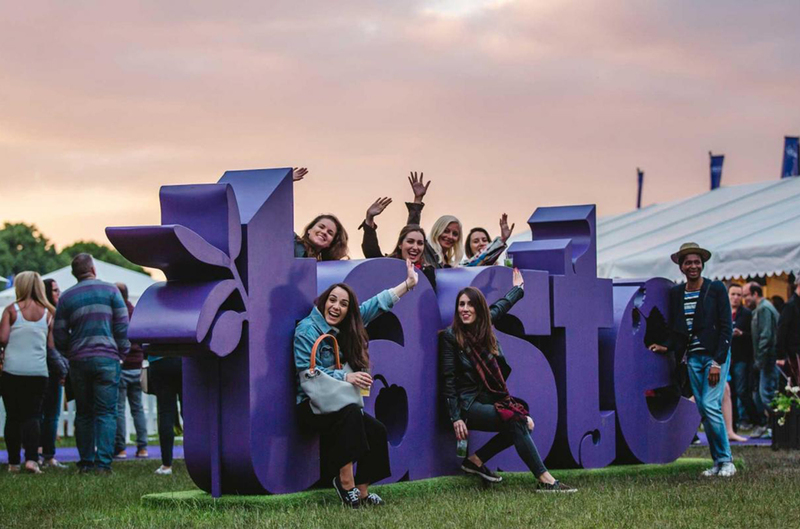 Fever Tree and Fentimans will both be serving Haycock's at their stands, so please come down and try! 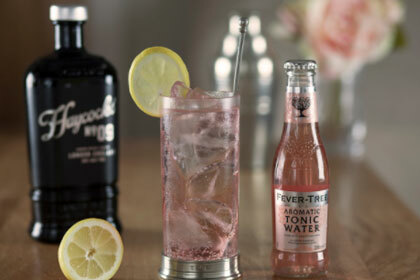 Haycock's No.9 & Fever Tree's Aromatic Tonic - a match made in heaven? Haycocks is delicious with practically the entire Fentiman range. See our recommended serves. We hope you enjoy the wealth of unique drinks Haycock's can offer, but please do enjoy them responsibly. Keep up to date with the latest news and offers from Haycock's.